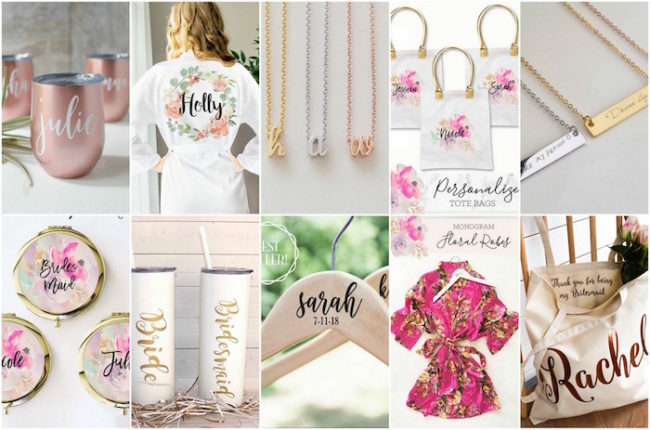 Oh wedding guest list, where do we begin? 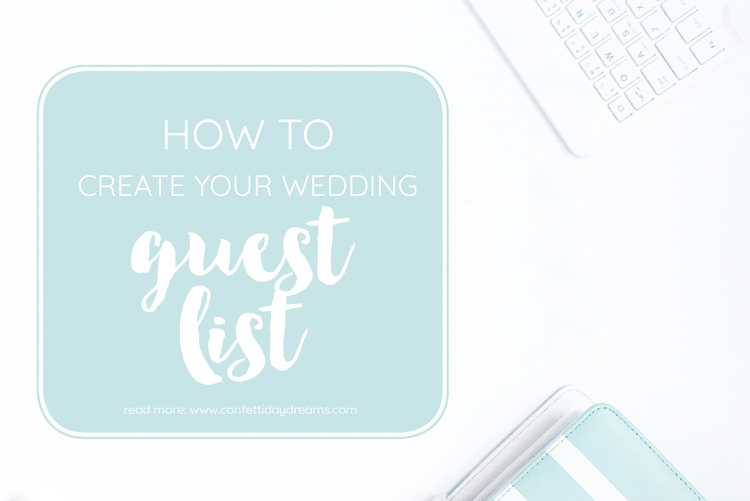 To help you figure out how to plan your wedding guest list, we provide some helpful tips and a couple of sneaky tricks to help you handle some of the more delicate wedding guest list issues. To start planning your wedding guest, you’ll need to give some thought to your wedding budget so that you know what kind of funds you’re working with. Next, have an initial discussion with your partner to get on the same page. Are you thinking of a massive celebration inviting everyone you know and love? 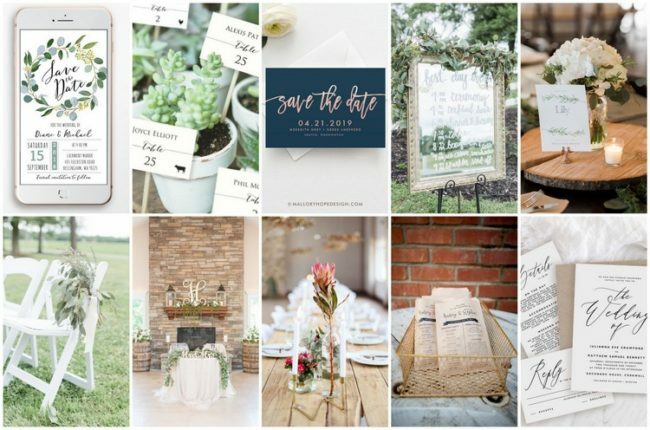 Perhaps you’re envisioning an elopement, or an intimate backyard picnic with those closest to you? Maybe you’re both somewhere in the middle. 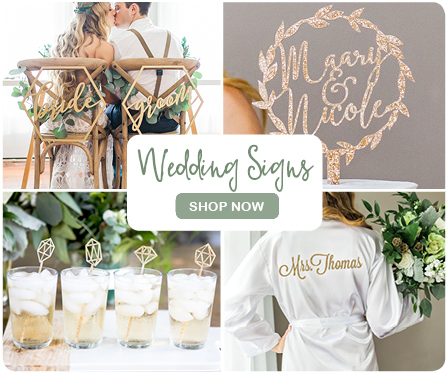 Look at your available budget per guest: Your wedding budget will help you figure out how to plan your wedding guest list because it will tell you how much you can afford to spend per guest, and if this will give you the type of wedding that you’d like. Each guest will probably mean at least a place setting at a table with decor, drinks, a meal, and as well as invitations. You might also need to think about menus, place cards and programs, although these can be replaced with seating charts, framed menus and a single large order of service placed in a place where all guests can view. In 2017 in the states the average spend per wedding guest was around $270. In South Africa you can expect to pay around R2000 per person. Of course these numbers can vary wildly based on your decor and menu choices. Now you’re ready to determine how many guests can you afford. Compile a rough list of the people you’d like to invite on each side, and see if the numbers work. If they do – congrats, you now know how to plan your wedding guest list. If not, rinse and repeat! Maintain a wedding guest list RSVP tracking file where you can also track invitations sent, RSVPS, meal preferences and other tasks. 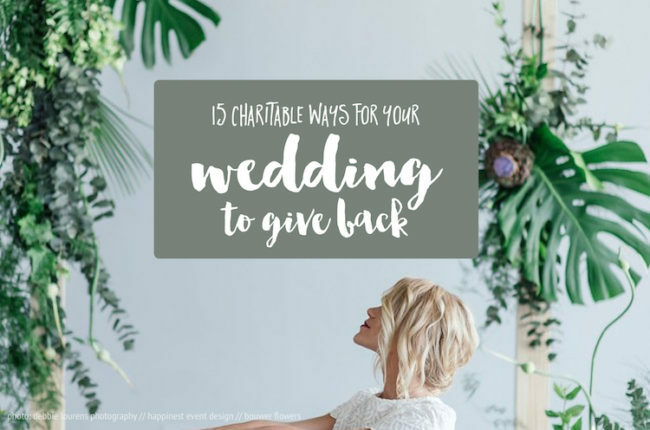 Takeaway Tip: You won’t be able to please everyone, all of the time, including yourself and your fiancé, so decide where you will make your cuts guided by your wedding budget and venue. Keep in mind who foots the bill. If either (or both) of your parents are expected to pay, they’ll expect a say. Try to keep in mind that this is likely a special time for your parents, too. Do your best to accommodate as much as is reasonably possible, but also be firm and realistic about the financial resources you have and want to spend on a single event. Create a list of A-list guests VS B-list guests. 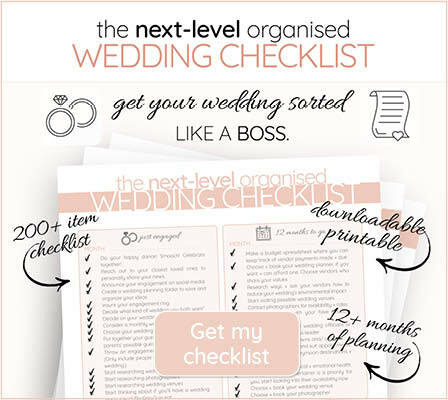 Start with all the people who you have-to, want-to and absolutely-cannot-be-without at your wedding! 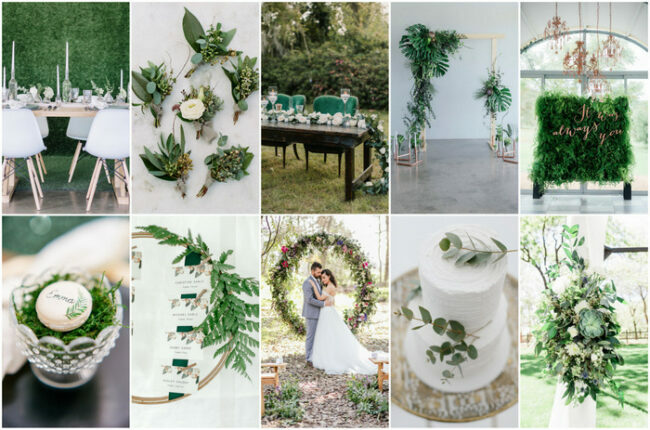 This is the A-List, and can generally be more-or-less 10 percent over your budget and venue capacity because there is a good chance that at least 10 percent of your invited guests won’t be able to make it. Next, create a second list of people you’d like to invite if people on your A-List can’t make it. Start inviting them once you begin receiving declines from your A-List, and make sure that you’ve got stationery with the an adjusted B-List RSVP time listed. 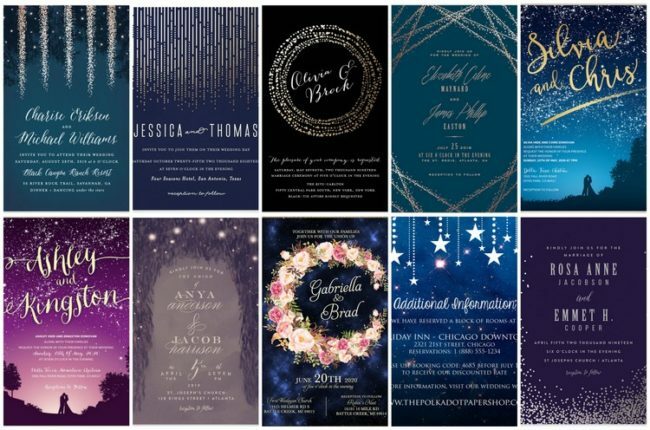 You’ll probably want to send your A-list invites out a bit earlier than the recommended 8 weeks before the wedding, so that you can accommodate sending to your B-list guests without making it obvious which list they’re on. While everyone knows that there are limits to how many guests you invite to your wedding. realistically nobody wants to feel like they didn’t make the A-List, so be kind and sensible, and just keep the whole A-List / B-List business to yourselves. 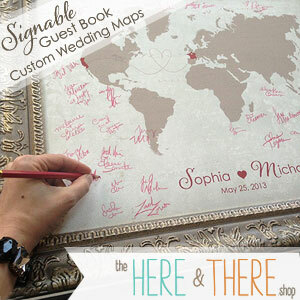 Not everyone needs to know all the behind the scene details of how you planned your wedding guest list. Consider your wedding venue size: Does your number work with your ideal venue? If you have somewhere specific in mind, think about whether your wedding venue will be large enough (or conversely, maybe too large) to accommodate the number of people on your wedding guest? Does your wedding venue have a have a minimum required head count? Make sure you number works within these parameters. If you haven’t set your minds on a specific wedding venue yet, you can be flexible here when deciding how to plan your wedding guest list. Plus Ones for single guests. When figuring out how to plan your wedding guest list, think about your budget, the size of your wedding venue and other guests you’d be sacrificing in order to accommodate a plus one. If your guest list is limited, give some thought to how you’d feel about having plus-ones that you’ve never met or don’t know that well at your wedding. Do you loathe or love the idea? 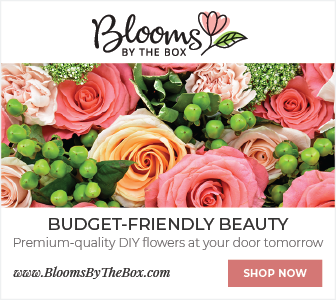 If your budget and venue allows, first consider giving plus-one invitations to guests who are in a long-term relationships, as well as to single members of your bridal party and close loved-ones. Should I allow interchangeable plus-ones? What about guests who have recently become single after you have already invited them with their partner. Can they bring another person (whether you know their plus-one or not) in their old partners place? The decision is up to you. 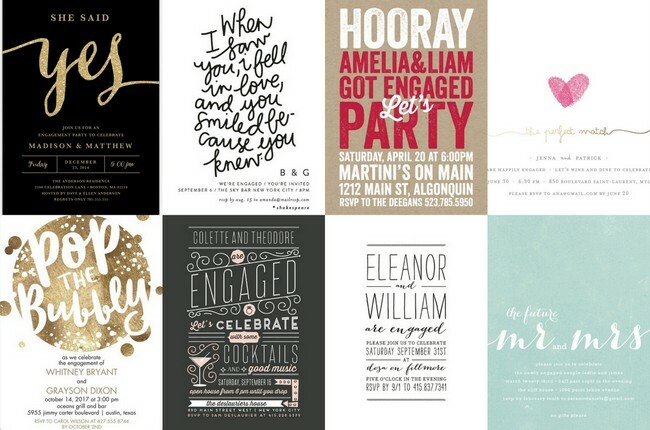 If want a specific plus-one to attend your wedding with your invited guest, invite them by name. 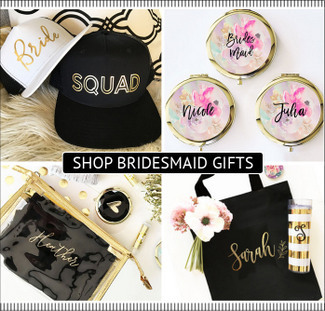 If not, invite your guest “plus one.” If your invited wedding guest RSVPs with a different plus-one, deal with each situation as it comes along depending on your budget, venue, relationship and the importance of guests on your B-List. 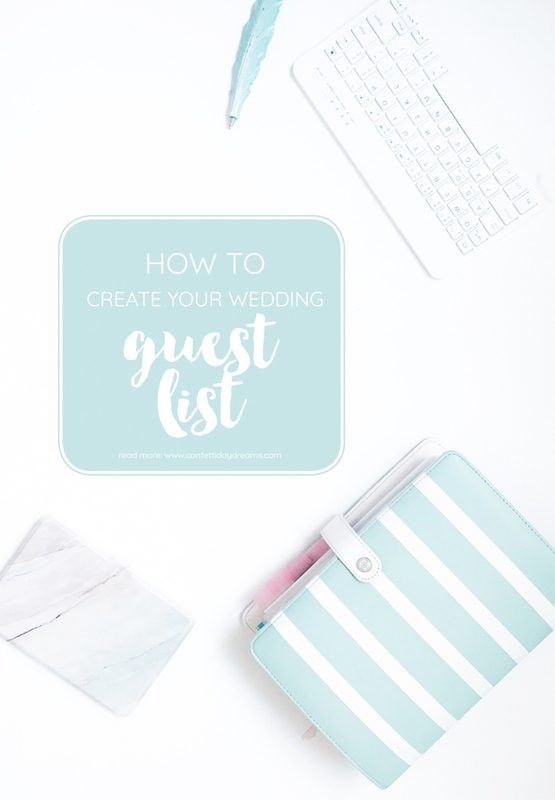 Takeaway Tip: To keep the size of your wedding guest list down, seat single guests with people that they know well and will enjoy spending the night with. This makes it less important to invite them along with a plus one if your budget or venue size does not allow for it. If your guest will not be seated with people they have met before or know well enough to have a good evening, consider making the exception and allowing them to bring along a plus-one. You want everyone there to have a great time, right? When figuring out how to plan you wedding guest list, you’ll have to decide if you’re inviting kids to your wedding or not. Consider the extra costs. Each child will count towards your per-head fee. There is also a cost associated with a playroom, babysitters, tables or a separate kiddies menu. Some parents may actually just want to have their kids sit at the same table as them, meaning larger tables and more seating. Decide what the age limit for kids will be. Perhaps you don’t mind having teenagers at your wedding or you would prefer to have an 18 years and older only event. Having an age limit can help reduce the kiddie guest list, if needed. Think about the time your wedding will be held. Daytime weddings are more kid-friendly, whereas evening receptions are generally for adults only because they are usually near kiddies bedtimes. Drop or keep extended family, long-lost friends and acquaintances? Figuring out where and how to draw the line at extended family and friends that you haven’t seen in ages, acquaintances from social circles and work friends can be quite tricky. It all comes down to a process of elimination, starting by including the most important people in your life right now, and narrowing it down by giving thought to excluding people who you only see now and again, or are not really that close to. A good way to make the cut is to exclude people that you don’t spend time with socially. Some couples solve the problem by only inviting people that they have seen (or skyped) in the last while, be it six months, 12 months or two years. Estranged family. A sensitive topic – do you invite estranged family members whom you fell out with or have no present relationship with? Fixing broken family ties can be a good thing, but you need to decide if your wedding is the best time and place to do it. Maybe think about reaching out to your estranged family a few months before the invitations are sent out, and see how things stand between you. 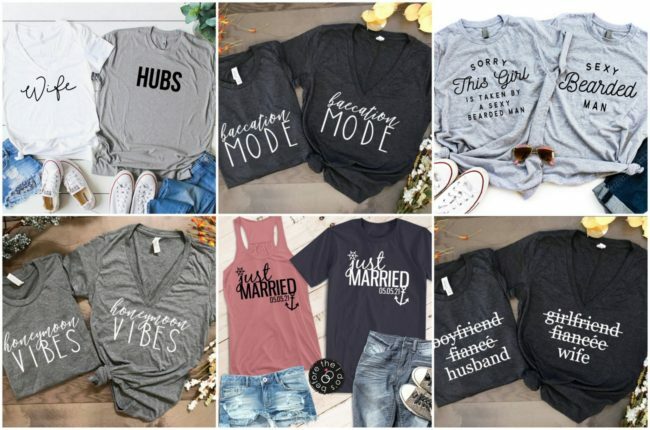 If this attempt to reconnect does not work out, or if you cannot even see yourself making that first attempt, then maybe having this person attend your wedding would not be the best decision. Sometimes people no longer spark joy for good reason. Trust your gut. Takeaway Tip: Try to save a seat for those old friends whom you’ve had for life and can easily pick up with no matter how long it’s been. It’s your and your partner’s party so invite those who you want to celebrate with, who you connect with and who will add joy to your special day. 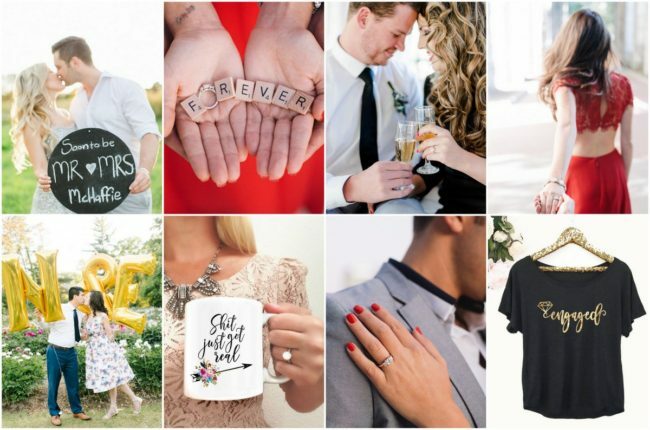 Now it’s time to learn how to throw your engagement party, or if you’re skipping that, it’s time to decide if you need a wedding planner or not.